Terminal 4 at John F. Kennedy International Airport – one of most modern and active air terminals in New York with more than 21 million passengers per year – announced today that all of its 32 restaurants are officially Certified Green Restaurants®, marking the first time an airport terminal in the world has reached such a milestone. In partnership with SSP America – Terminal 4’s exclusive food and beverage purveyor – all 32 dining locations have earned the prestigious sustainability certification by the Green Restaurant Association (GRA), a national nonprofit organization helping restaurants become more environmentally sustainable since 1990. These dining locations include iconic restaurants such as The Palm, Danny Meyer’s Blue Smoke on the Road, Shake Shack, Marcus Samuelsson’s Uptown Brasserie and more. 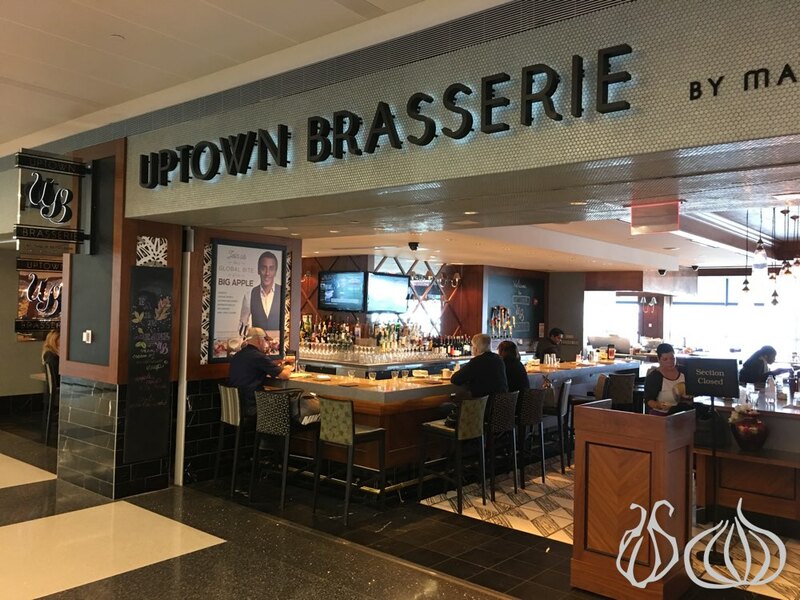 Terminal 4 and SSP America were awarded Best Green Concessions Concept – 3rd place at the ACI-NA’s 2018 Excellence in Airport Concessions awards for its Certified Green Restaurants®. “Our team at JFK Terminal 4 has worked with tremendous passion to bring this program to fruition, and we couldn’t be more proud of them. The JFKIAT team has demonstrated, once again, their commitment to innovation and the passenger experience. We are honored to be part of this extraordinary accomplishment,” said Michael Svagdis, Chief Executive Officer of SSP America. This certification is Terminal 4’s latest effort to ensure an optimally sustainable facility. In December 2017, the terminal was awarded LEED Gold certification by the U.S. Green Building Council (USGBC) for the category of operations and maintenance. The LEED rating system, developed by the USGBC, is the foremost program for buildings, homes and communities that are designed, constructed, maintained and operated for improved environmental and human health performance. For a full list of concession locations and the corresponding GreenPoints™, visithttp://www.dinegreen.com/jfk.